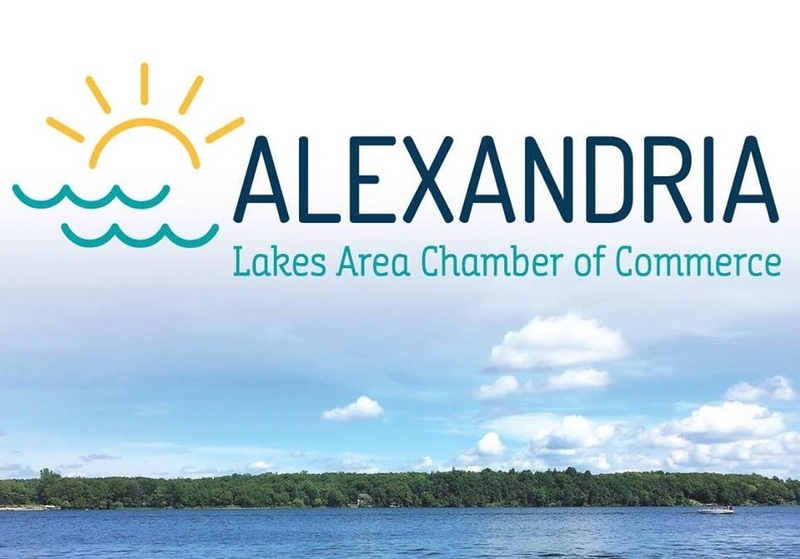 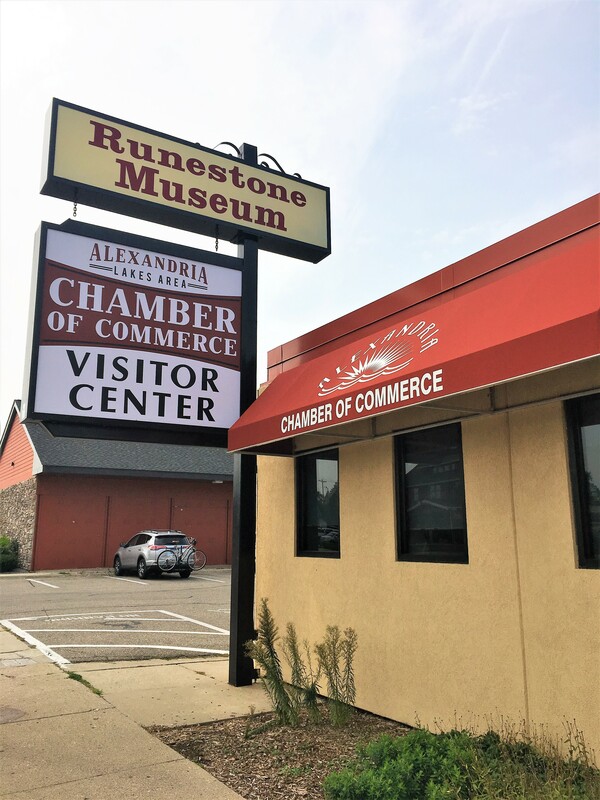 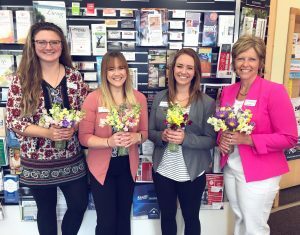 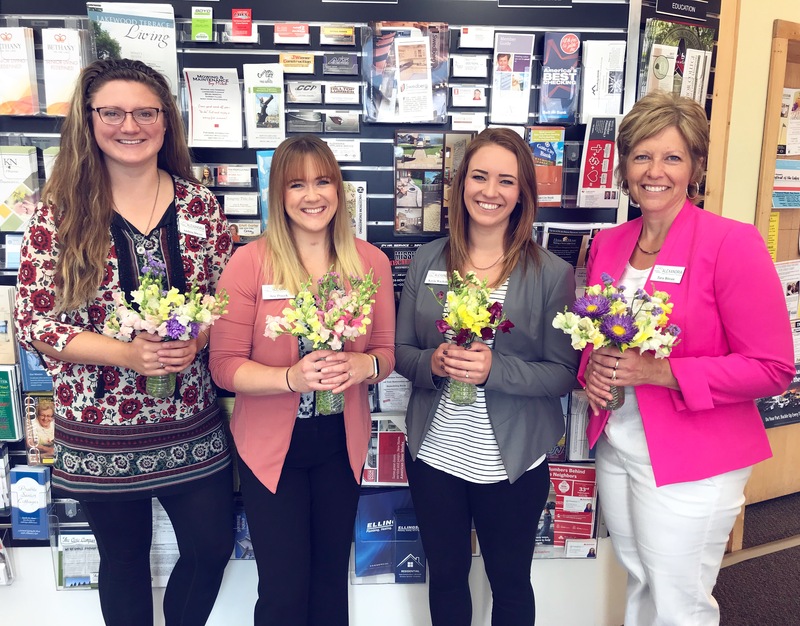 At the Alexandria Lakes Area Chamber of Commerce, their purpose is to connect and collaborate with businesses, organizations and community members to enhance our thriving community. 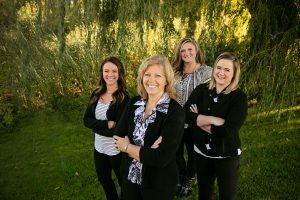 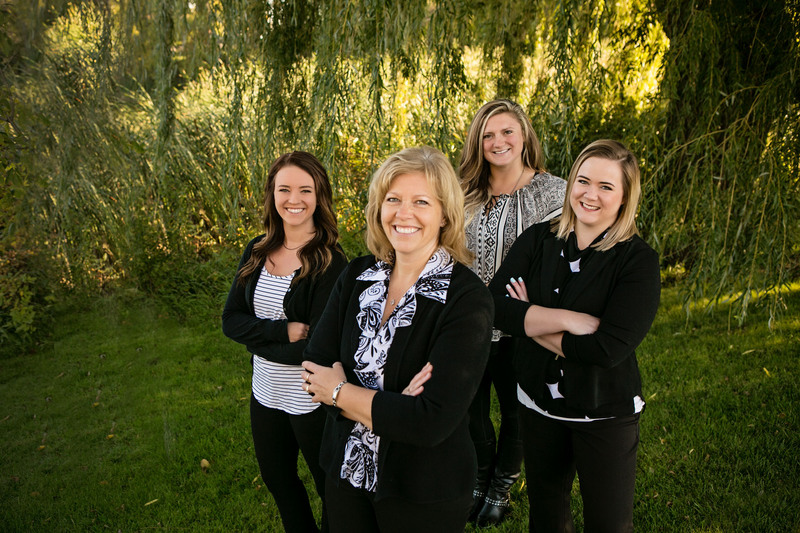 They strive to offer superior service and to be resourceful, collaborative and loyal to their members and our community. You can find them at 206 Broadway in downtown Alexandria, online at www.alexandriamn.org or on Facebook. 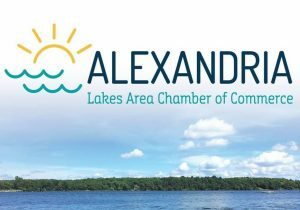 The Alexandria Downtown Merchants Association wouldn’t be as successful without the valuable support from members like the Alexandria Lakes Area Chamber of Commerce!